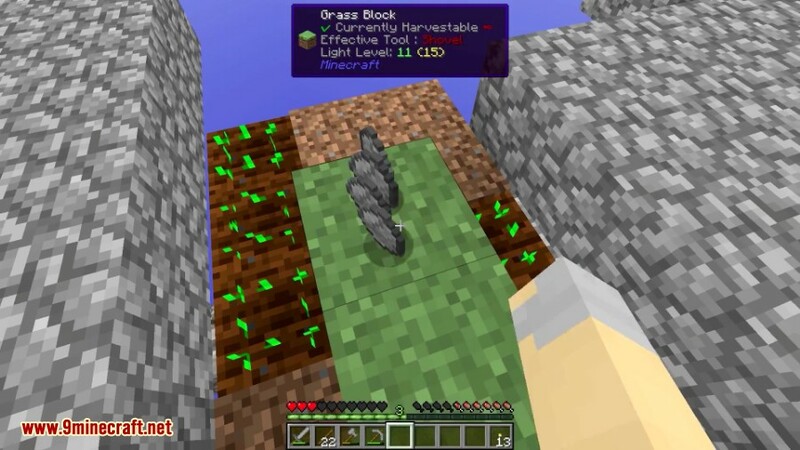 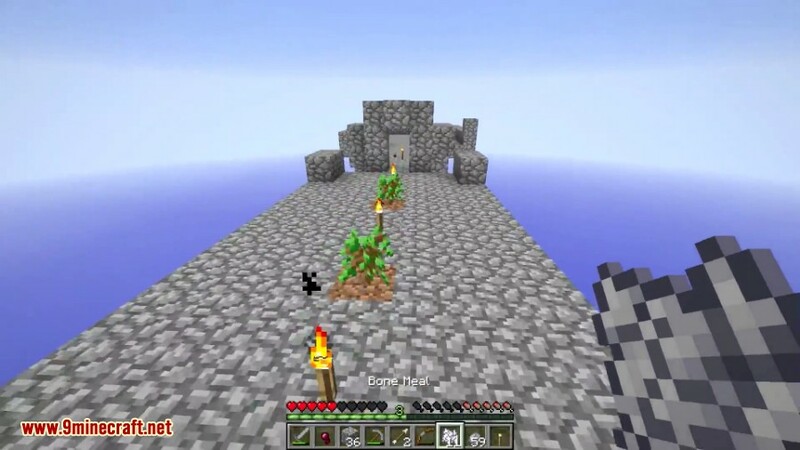 Garden of Glass Mod 1.12.2/1.11.2 is an addon for Botania Mod. 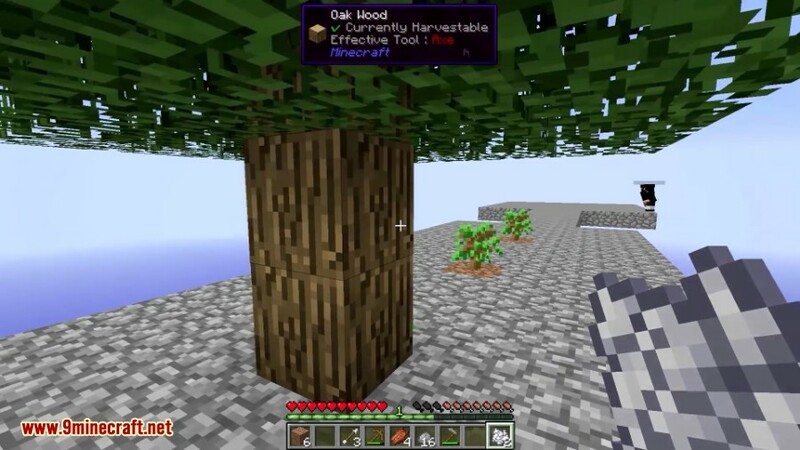 Having installed will allow you to create a skyblock type world. 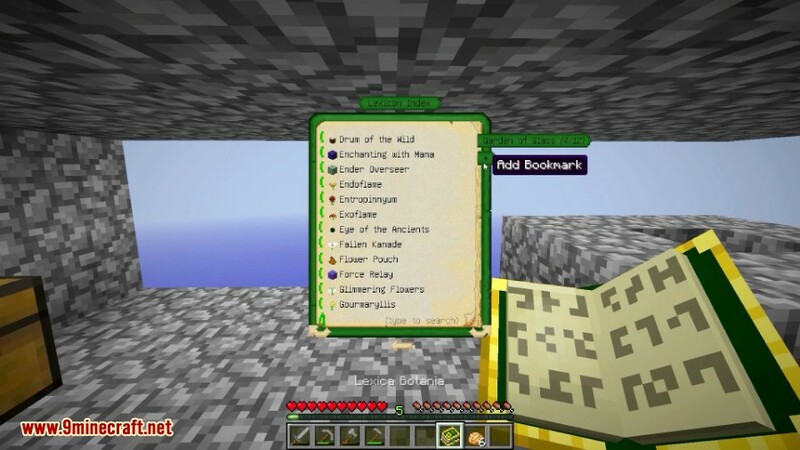 Aside from allowing you to have a skyblock world, a few items and blocks are added, as well as some recipes in botania tweaked to fit the skyblock. 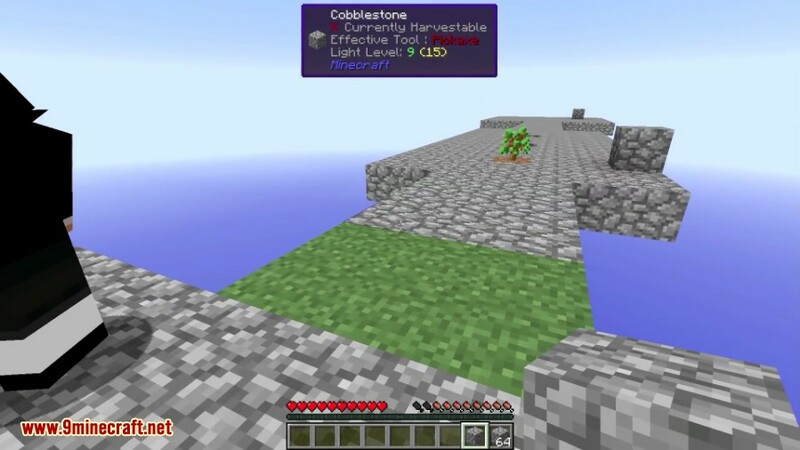 The goal of this addon is to allow for every single item in the game to be acquired properly in a skyblock evironment. 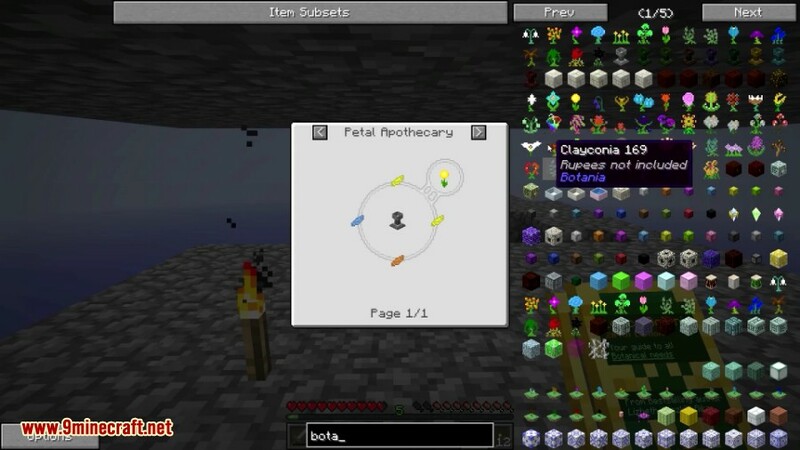 Make sure you have already installed Minecraft Forge, Botania Mod and Baubles Mod. 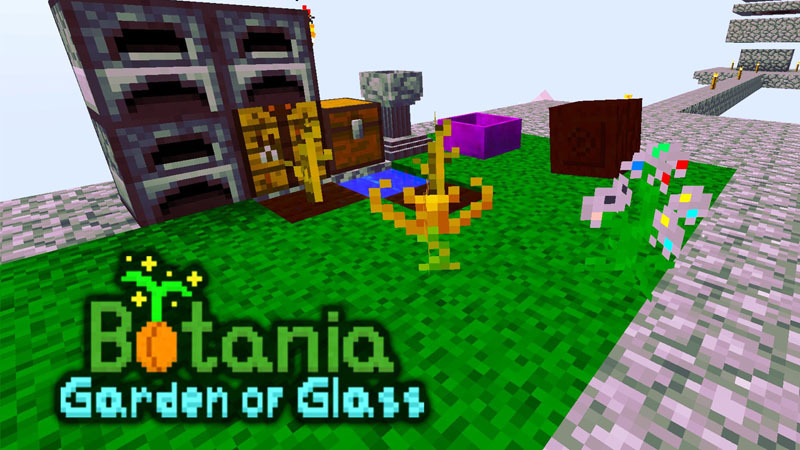 The GardenOfGlass.jar file required to play this mode is simply an empty mod, used to signal to the base Botania mod to enable the Garden of Glass Mod features. 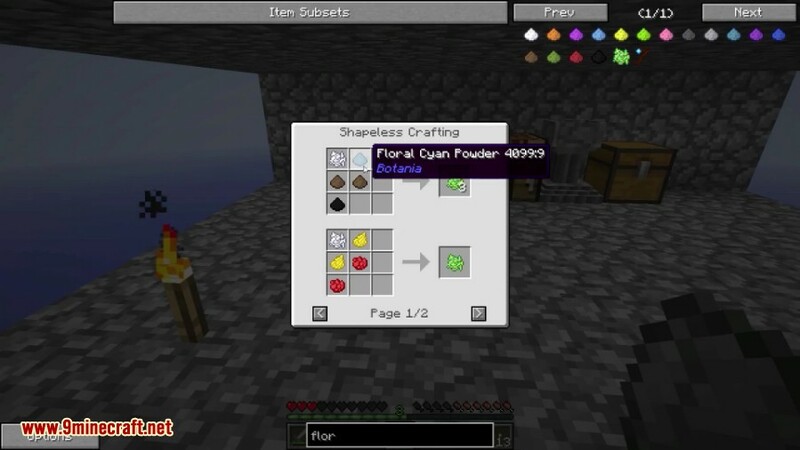 This jar doesn’t need to be updated, only the base Botania one does.